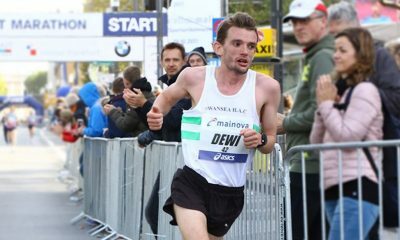 In his second article Irish international and physiotherapist Matt Bergin talks about the causes of achilles pain and what runners can do to solve it. After the first article addressed identifying and treating an Achilles injury, this time we look at the causes of this type of injury. There are a number of common causes that can predispose one to developing an Achilles injury, and it often requires looking deeper than just the normal ‘too much too soon’. Biomechanical faults, lower limb weakness, poor muscle flexibility or joint range, limb control, as well as training and footwear errors can all impact the way you run. Change the loads being placed through the Achilles and over time you have the potential to cause tissue damage. If you are experiencing Achilles pain then start by looking at the possible causes below. For any runner you should be able to achieve around 3 sets of 25 single leg heel raises, with weight (up to 20kg). If you are only able to complete 10 before you feel fatigue more strain may be placed upon the Achilles tendon than it can manage. 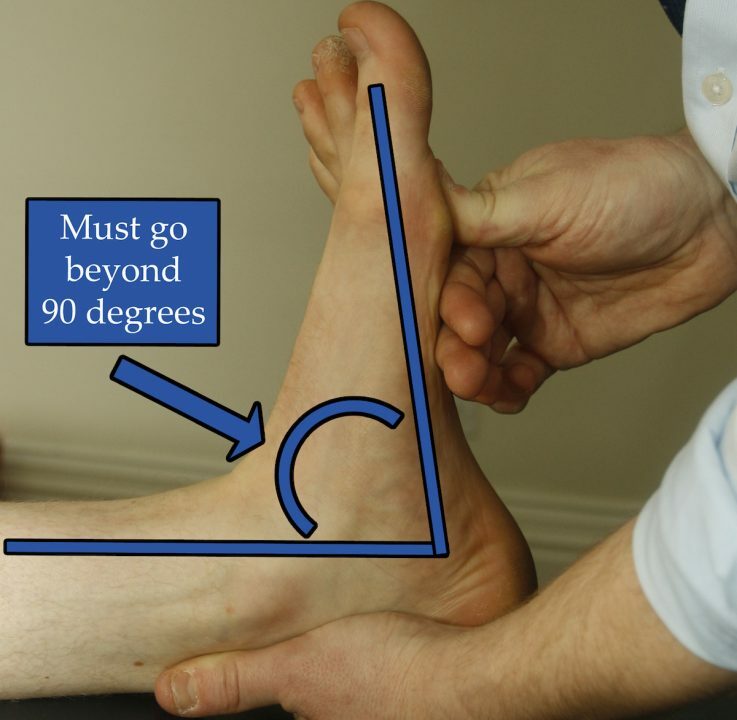 Specific to the Achilles tendon, eccentric heel raises should be completed. 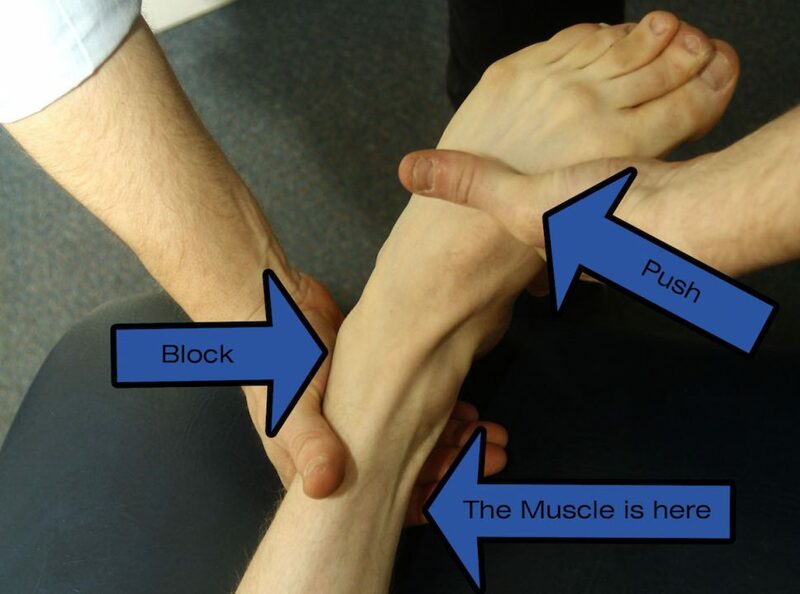 Eccentric Heel Raises are shown in my first article. For a mid-tendon Achilles issue that is a few weeks old, begin the eccentric heel raises. Rise up on two feet, and lower down on one. Initially perform 3 sets of 15 reps, 2 times daily and then working up to 3 sets of 25 reps as able, plus working up to some resistance (up to 20kg). For the more acute issues, rest, ice, load management, plus some isometric strengthening are your best options until things settle. This can either be from stiffness in the ankle joint itself, or from tightness in the calf muscle. You can test the calf length yourself. With the help from a friend, keeping the knee straight the ankle should be able to passively bend up 20 degrees past 90. Does your foot collapse in as you run? Injury to the Achilles tendon can often occur as a result of a rapid increase in training volume. You should aim to increase training volume by 10-15% over time. You may also have just incorporated a lot of hill training into your schedule, or have started running on a surface harder that you are used to, for example concrete. Even a track that is harder than you are used to could have an impact. Do I need new or more supportive running shoes? What about orthotics due to a long history of flat feet? These are all questions you will have on your mind and, as runners; our footwear is our most vital piece of equipment. I advise footwear to be changed every 500 miles and plenty of training apps allow you to count the miles in each pair of shoes. We must also consider the terrain we run on. Minimalist or barefoot running is becoming increasingly popular, and we are seeing more and more foot issues as a result. Wearing these shoes is not always a bad thing, but it must be done with caution and introduced over time. It’s no good suddenly doing all your runs in minimalist shoes on concrete, you will get hurt. Everything discussed in these Achilles articles is a guide. Everyone’s Achilles issue is different and everyone will respond differently to the exercises and progress at different rates. So it is vital that you listen to your body. If things settle sooner, then you can accelerate things, and progress the rehab accordingly, and similarly if you feel soreness don’t be afraid to take a day or too longer. In his next article, Bergin will take a closer look at the causes of an Achilles injury.